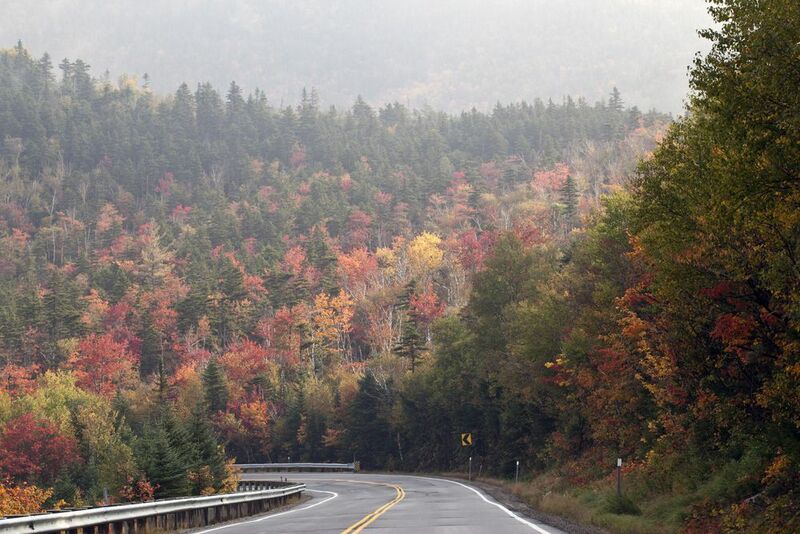 You can drive the 34 miles on this scenic drives in New Hampshire route in just about an hour. But in driving that fast you’d miss experiencing one of the most colorful scenic drives in New England – and many would say the U.S.
Route 112, or as its better known the Kancamagus Highway, is the only road that runs directly east and west through the heart of the White Mountain National Forest. This is a dramatic road built to show off the magnificence of one of New Hampshire’s best-loved scenic spots. During the summer and fall foliage months you’re likely to have plenty of company on your drive. But if the weather is clear who cares if the going is a little slow – this isn’t one of those scenic drives in New Hampshire to rush anyway. You’ll find plenty of pull-offs to admire the views and take a bunch of photos. Be warned though… the White Mountains are notorious for generating their own weather, especially in the Presidential Range, where many of the peaks are above timberline. So what will you see? At the western end of this drive where Interstate 93 meets Route 112, lies Lincoln. 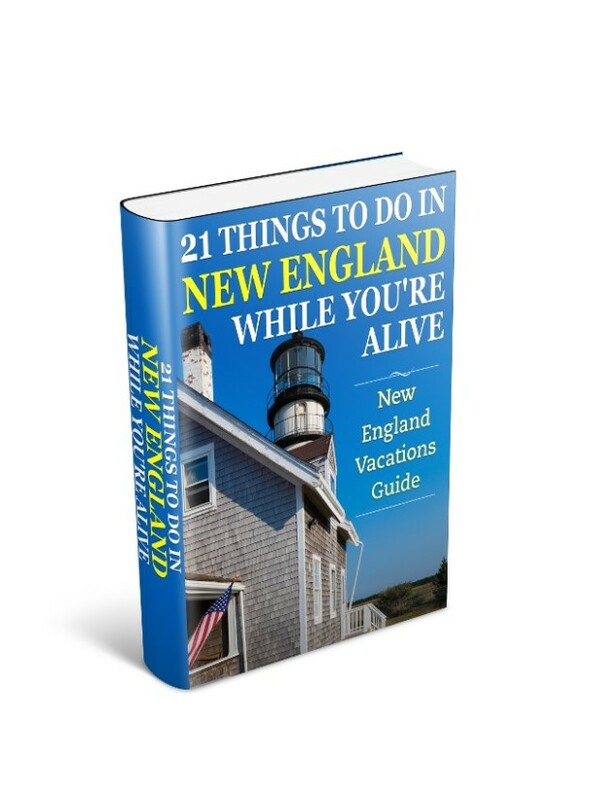 The Lincoln and close-by Cannon Mountain areas abound in gift and specialty shops. 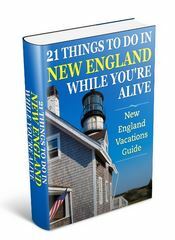 Attractions at the start of your scenic drives in New Hampshire tour includes Flume Gorge and Clark’s Trading Post. The trading post closes for the season on Columbus day weekend. Lincoln is your beginning station on your scenic drive, and as you head east towards the Kancamagus Pass you’ll be climbing to 2,860 feet in the first 10 miles. Just east of Lincoln you’ll find Loon Mountain, a ski resort by winter, and a playground in the summer months. Loon is worth a side trip to ride the Gondola to the summit for breathtaking views, and exploring the Glacial Caves, and the summit observation tower. Continuing east on the two-lane highway you’ll enter the Pemigewasset wilderness region of the drive. Close to Hancock Campground is the parking lot entrance to the Lincoln Woods Trail. This popular and easy trail leads into the wilderness area and makes a great excursion to view the Pemigewasset River, and the wildlife that inhabits the area. As you head out to the Sandwich Range Wilderness Area the road offers interesting turns and views through the Kancamagus Pass. You’ll find plenty of scenic overlooks to admire the mountain ranges. Autumn is a spectacular time to travel this part of the road. Another side excursion along this stretch of the road is the Greeley Ponds Scenic Area. Located about one mile from the highway and about 9 miles east of Lincoln this is a beautiful place to have a picnic lunch, and view the two ponds and towering cliffs. Continuing east you’ll enter the Swift River valley region. This area abounds in scenic stops, and hikes through the forest offering stunning views of the valley and mountains. The hike offering the best views is the MT. Potash hike but at 4 miles requires a few hours to appreciate fully. For a shorter and easier hike drive to the Rocky Gorge Scenic area and take The Lovequist Loop Trail. This is about an hours walk around Falls Pond and offers fishing and a marvelous window into the beauty of the natural plants and vegetation of the region. You’ll cross the gorge formed by the Swift River over a rustic footbridge. Back in the car drive a short distance east to the Covered Bridge and the trailhead to the Boulder Loop Trail. If you’ve been saving your energy for only one hike then this is it. At about 3 miles round trip it can take you anywhere from 2-4 hours but you’ll get outstanding photo opportunities of MT. Chocorua and the Swift River Valley. The hike itself is mostly a gradual climb with some step pitches. The last piece of the Kancamagus Highway scenic drive takes you to the eastern end of the drive where Route 112 meets Route 16 in Conway. Other scenic drives in New Hampshire lay south of this one and in the Lakes Region area.